Organic Devotion maintains a high standard and commitment to purity of ingredients. All products contain therapeutic grade aromatics, pure plant and flower extracts in proprietary combinations selected from our Pure Ingredient List. Only the Best essential oils, absolutes, resins, CO2 + organic oils. Nothing Else. Nada. Zip. Zilch. Aromatherapy is in fact a very effective form of alternative medicine due to the fact that the aromatic compounds of the EO’s hold curative effects. 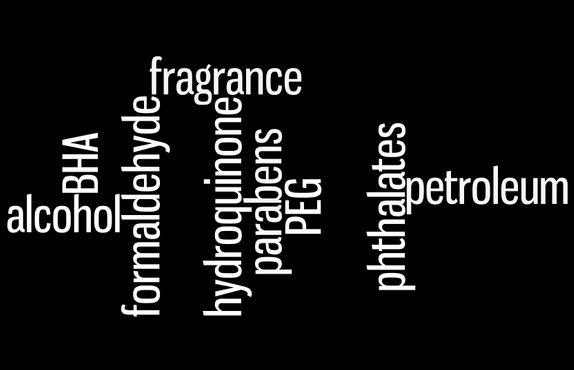 Unlike synthetic oils, perfumes & colognes, OD blends all hold a vital living essence. Each oil is made up of numerous chemical constituents that need to be of a certain percentage to create this therapeutic effect. OD oils are tested with a GC machine (gas chromotography) and a MS machine (mass spectrometry) to ensure these constituents are in the proper range, free of pesticides, herbicides, foreign chemicals or any other impurities and most importantly that they will provide an actual therapeutic element outside of simply smelling AMAZING.